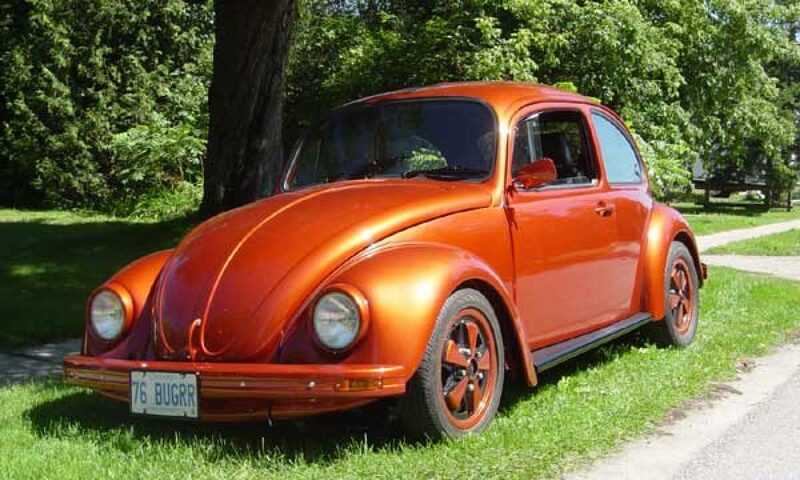 This calendar of events is provided as best effort for K-W & Area Bug Club friends and members . We list many VW friendly shows from various car clubs and organizations in these listings. We even have our own show, “Bug Out” listed here as well. Continue reading "Canadian International AutoShow – 2019"
If you are aware of any of VW friendly events – Shows/Cruises/etc – we would like to hear about them! We do not offer an event mailing list for non-members at this time. If you would like to suggest an event for our calendar – please fill out this form, and we will update our calendar for others to see.